* Compatibility with Xaero's World Map 1.3.4. * Small improvements to stability and performance. 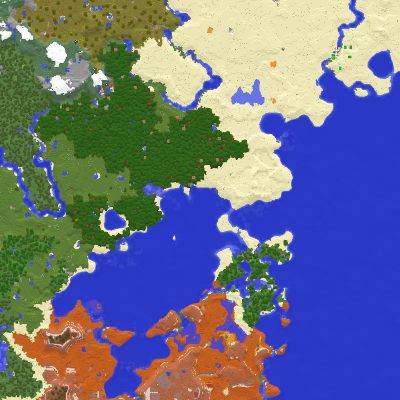 * Fixed occasional lines of incorrect biome colours.